If you are on a current CrossFit member and you make a NEW referral, you will received $50.00 off you next month's membership for every new referral (not eligible if you are receiving the couples/pair pricing). 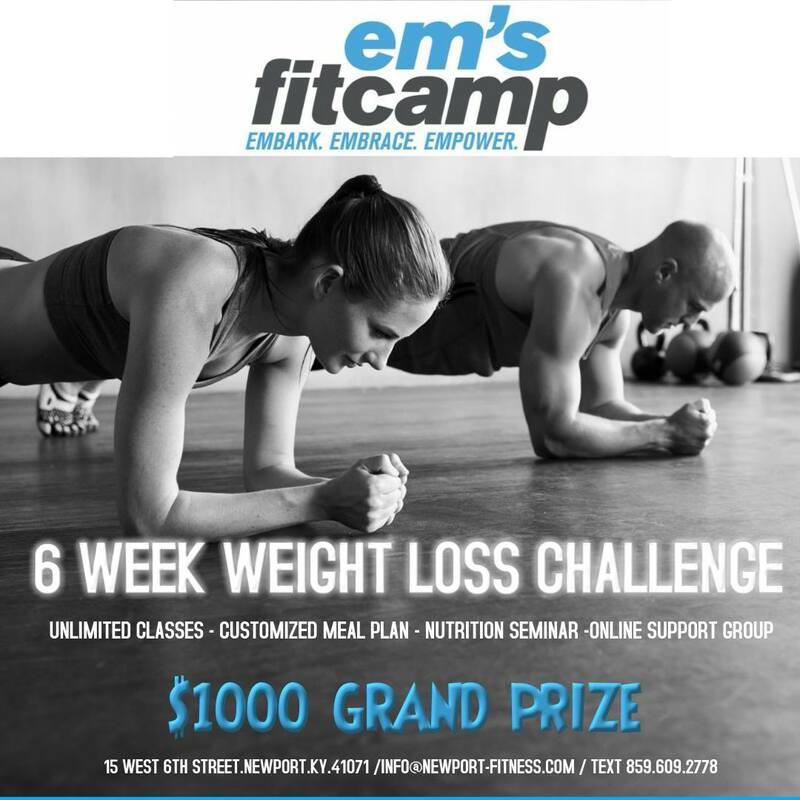 Also if you are a current member and you want to participate in the challenge yourself, you can add the challenge for $50.00. Click here to sign up! Also, if you are on a CrossFit contract and you refer a NEW member to the challenge, Click here for more information and to sign up.